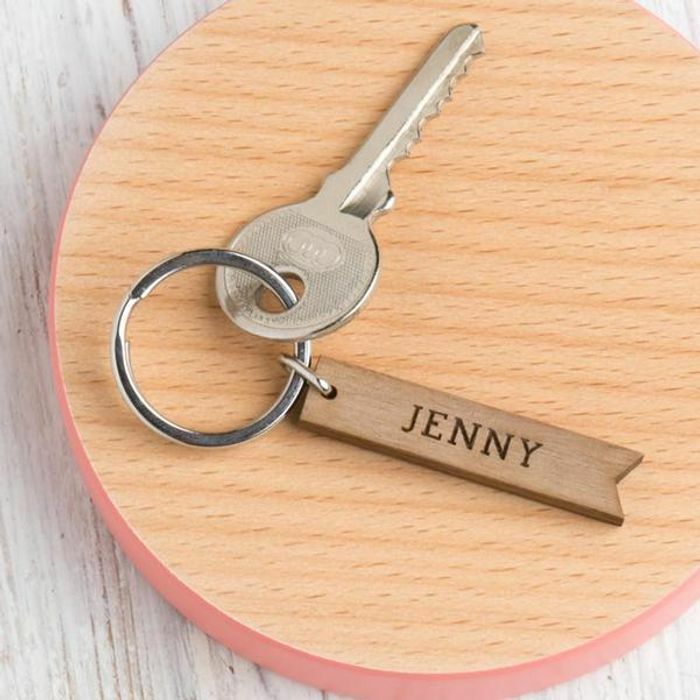 For a limited time we are making and sending beautiful personalised, engraved Walnut keyrings for FREE! Works fine in Chrome. What browser are you using? I registered but it didn't ask for approval it just sent me an email saying my registration was successful. Thanks anyway.